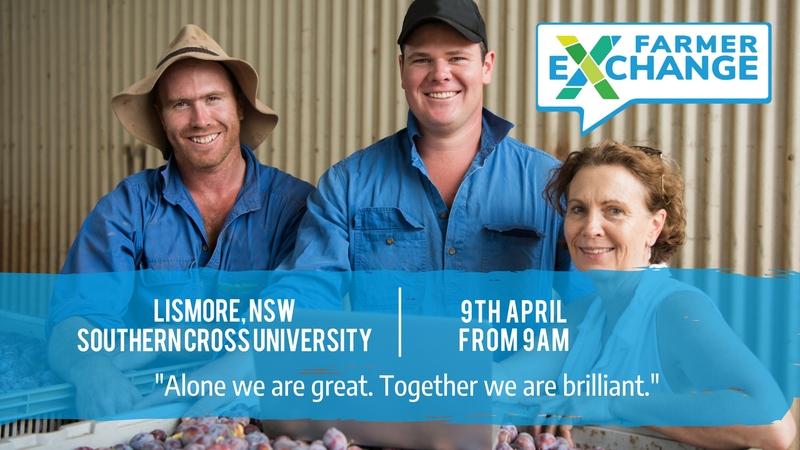 Come along to Southern Cross University to connect with other farmers, learn about the Farmer Exchange, the Farm Table and be one of the first to test this industry-changing service system. Please park in the standard parking spaces marked in blue. 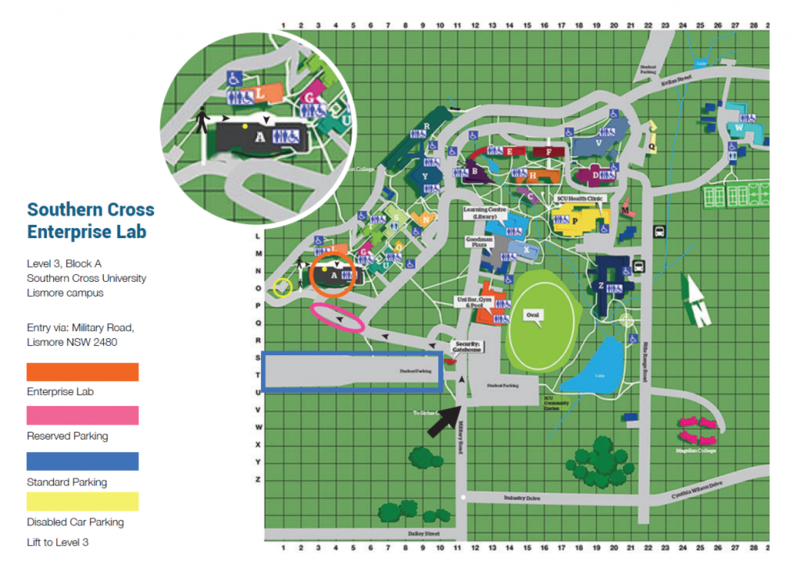 The other areas require car passes and are monitored by campus security. It’s short walk up the hill to the Enterprise Centre. 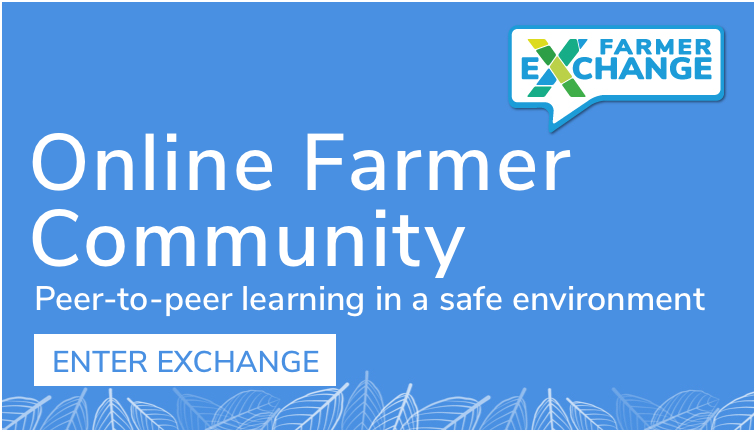 Farmer Exchange will be a web application for farmers to collaborate with each other, share knowledge, experiences & best practice, to improve productivity and business success. Farmer can create a detailed member profile where they can save their interests, experience levels with different systems/enterprises/technologies and information/advice they may be seeking. Based on details a member adds to their profile they will automatically see relevant content and questions. It is a not for profit project and is free for farmers to use. Learn more about the Exchange here. 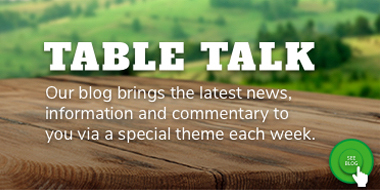 Developed by Riverina local, Airlie Trescowthick, the Farm Table, is the first truly national platform that brings together the Australian Agricultural industry’s knowledge and connects farmers in a way never seen before. The Farmer Exchange will launch at the end of April 2018 following a national roadshow to farmers starting at the end of March, where the team will visit NSW (Riverina, and Northern NSW), South Western Victoria, South Australia, Southern QLD, Tasmania and the Great South region of WA. Find all roadshow dates here. 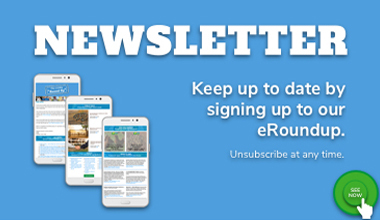 Funded by the Australian Government’s Farm Co-operatives & Collaboration Pilot Program (Farming Together), together with AgriFutures Australia (formally the Rural Industries Research and Development Corporation) and Farm Table. The Farming Together program funds projects that enable increased collaboration in Australian Agriculture, ultimately leading to improved farm profitability and returns. «What Is Your Dirt Worth?